Lonely Planet Scotland is your passport to the most relevant, up-to-date advice on what to see and skip, and what hidden discoveries await you. Head over the sea to Skye for stunning scenery, seek out the history round every corner in Edinburgh and stroll the bonnie banks of Loch Lomond; all with your trusted travel companion. Get to the heart of Scotland and begin your journey now! 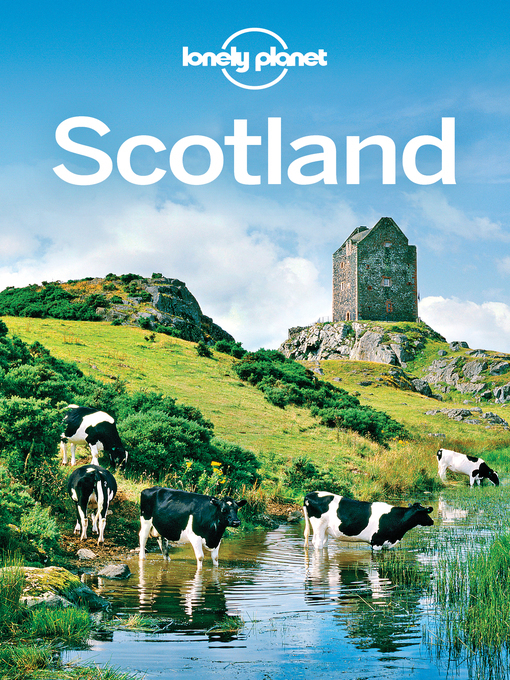 The Perfect Choice: Lonely Planet Scotland, our most comprehensive guide to Scotland, is perfect for both exploring top sights and taking roads less travelled. Looking for just the highlights? Check out Lonely Planet's Discover Scotland, a photo-rich guide to the country's most popular attractions; Scotland's Highlands & Islands, a comprehensive guide on this particular region; or Pocket Edinburgh, a handy-sized guide focused on the city's can't-miss sights for a quick trip.Looking for more extensive coverage? Check out Lonely Planet's Great Britain guide for a comprehensive look at all Great Britain has to offer, or Discover Great Britain, a photo-rich guide to its most popular attractions. Authors: Written and researched by Lonely Planet, Neil Wilson, Andy SymingtonAbout Lonely Planet: Since 1973, Lonely Planet has become the world's leading travel media company with guidebooks to every destination, an award-winning website, mobile and digital travel products, and a dedicated traveller community. Lonely Planet covers must-see spots but also enables curious travellers to get off beaten paths to understand more of the culture of the places in which they find themselves.